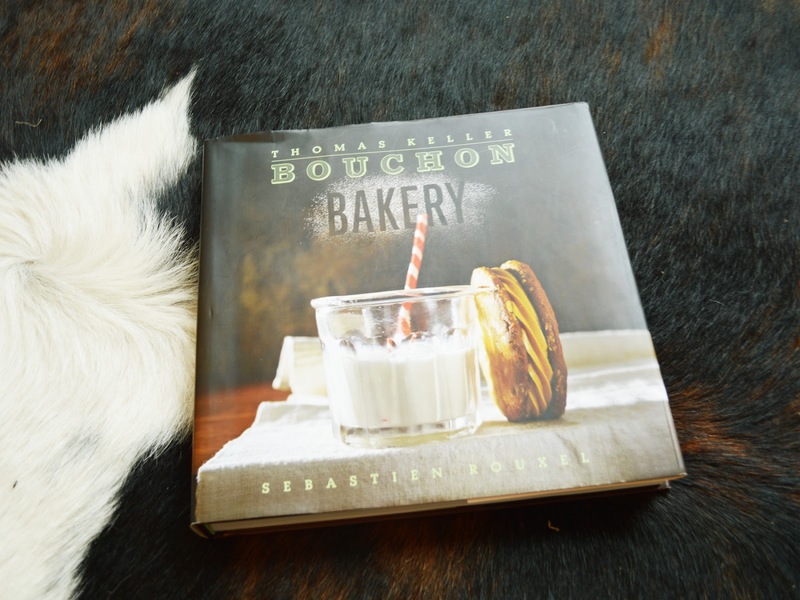 definitely planning to bake something from the (sweet) cookbook ‘bouchon bakery’ this weekend… happy weekend to all! i’ll spend it with some girl action (thank god for friends… really, where would we be without them?) and maybe some furniture shopping / ogling. because you can never have enough sweetness for your home.